Situated close to McCormick Place Metra Train Station, this comfortable bed and breakfast is a convenient base for those wanting to explore Chicago and its surrounds. It is ideally located in the city centre. 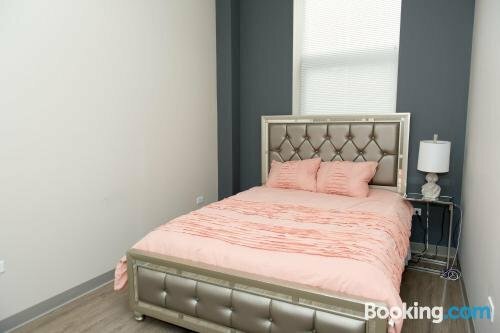 AK Lofts 2Bed 2Bath-Rooftop Beauty MCormick Place/Wintrust Arena provides a comfortable room, designed to accommodate the needs of any traveller. 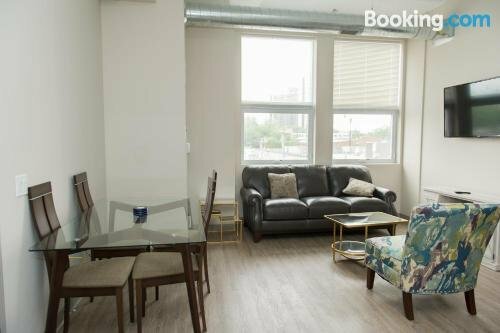 AK Lofts 2Bed 2Bath-Rooftop Beauty MCormick Place/Wintrust Arena is close to Cermak-Chinatown Railway Station, making it easy for guests to travel around Chicago and its surrounding areas. It is also within walking distance of Ping Tom Memorial Park, Chinatown Square and Central Station.